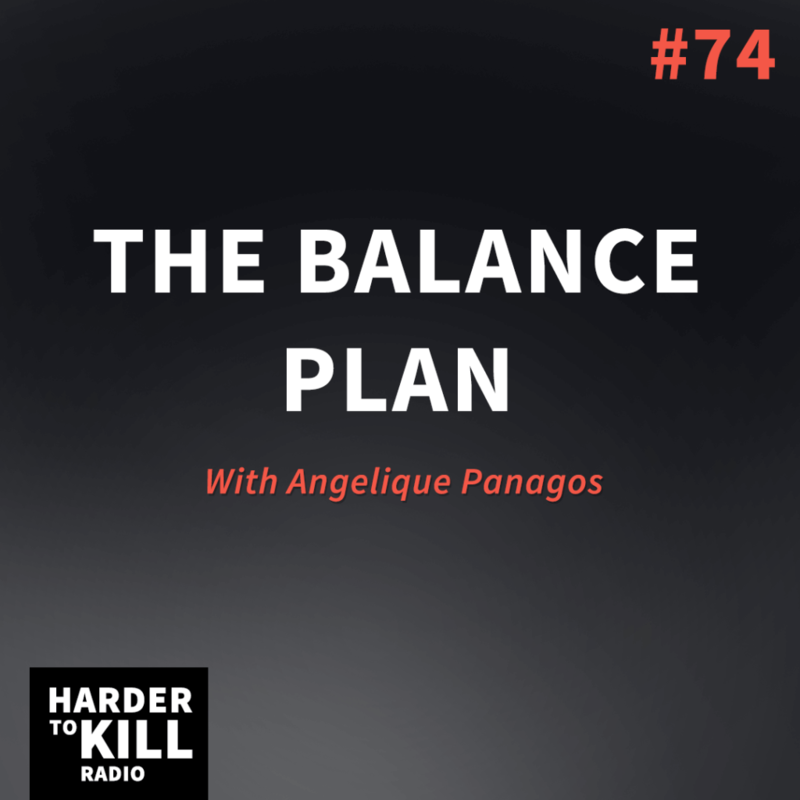 Find out the six steps to optimize your hormonal health on episode 74 of Harder to Kill Radio with my guest Angelique Panagos. Angelique Panagos is a nutritionist based in London. Her mission is to help you live a healthier life, filled with energy and free from painful symptoms. 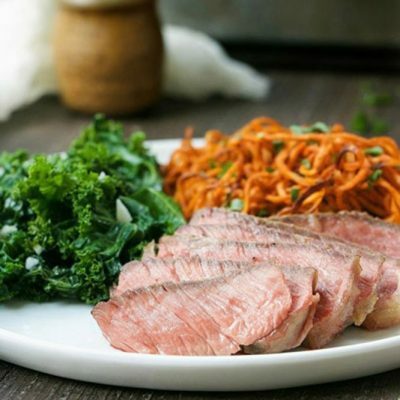 She uses scientific research to give you the tools to improve your overall well-being, using nothing but nutrition, lifestyle changes, and supplementation. Her nutrition journey started in her early twenties when she began suffering from eating disorders. She was anorexic, then bulimic, and then extremely overweight. She developed autoimmune hypothyroidism; was diagnosed with PCOS, and had many food intolerances. She has had 2 miscarriages and is no stranger to hormonal havoc. Looking back, she’s glad I went through it all. Her health issues are the reason she got her nutrition qualification and why she can relate to the people she works with.